There is a time and season for many events. At our house, we have a birthday season because a majority of my family have birthdays grouped into two consecutive months. There are other seasons such as school starting, spring, or the holidays. As we enter the 4th quarter of the year, we enter strategic planning season. Strategic planning becomes an area of focus as credit unions prepare for upcoming budgets and the new fiscal year. This planning is essential for on-going and improved performance. Over the last 12 months, the economy continued to move in a positive direction. 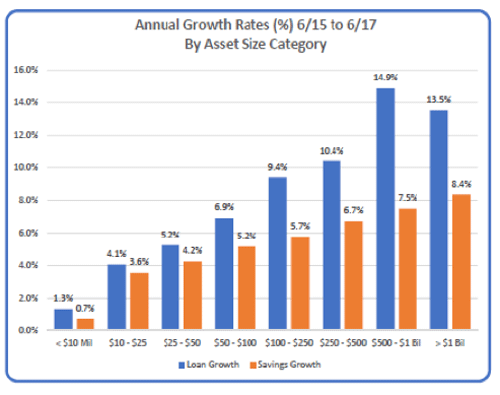 Many credit unions experienced more deposit growth, achieved improvements in lending, and posted better earnings. The interest rate environment also changed a bit faster and brought with it potential risk as well as possible gains. The disparities between larger and smaller credit unions remains but does not mean the smaller institutions should take a back seat to providing valuable services to their members. While many credit unions are doing better than they have in the past, they may not be doing as well as they would like. Future success could depend on strategic planning. Focused, high level strategic planning can help the credit union management and board define and clarify their purpose, develop the right strategies, prioritize the goals for the coming years, and outline how to measure and monitor success. These are areas of focus to help successfully plan the future of your credit union but getting started and knowing where to start can be hard. Some of the difficulty is in the lack of preparation for these strategy planning sessions. Mark H. Smith, Inc. is partnering with Scott Butterfield from Your Credit Union Partner to present a Strategic Planning webinar on October 11th, at noon Mountain time. During this webinar, we will identify and discuss what should be included in a successful strategic planning session along with guidance on additional questions and topics to review. Besides the informative free webinar, our products and reports can help you with the planning. The credit unions interest rate risk reports are one of the many resources available to provide future forecasting and help to make a well thought out plan. The webinar will present and explain how past performance reports may help pinpoint where the credit union has been successful and may also highlight weaknesses or areas for improvement. The projection of base case earning along with several stress scenarios will be explored as a tool to help managers anticipate the impact of possible threats to the viability of the institution. 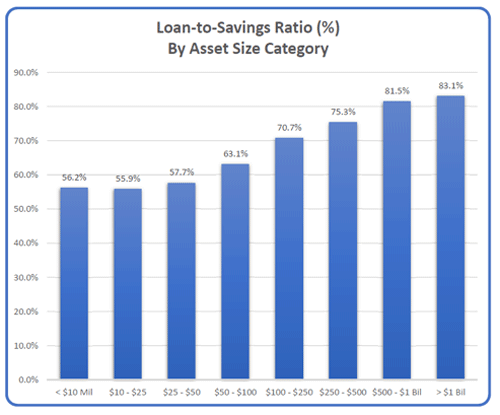 Outside of the interest rate focused analysis, the projections may be modified to incorporate strategic changes to the balance sheet compositions and help evaluate the overall impact on the credit union’s earnings. Today’s business environment for credit unions is very competitive and its leaders are continually challenged to find better ways to be successful across many different and potential scenarios. The upcoming webinar will be focused on helping leaders prepare for a successful strategic planning session, maximize the impact of their organizations, for their members, as well as the communities they serve. We look forward to you joining us on October 11th.